Aspial Wedding is a bridal house from Penang. Passing by Macalister Road, one would not help but notice a building, exquisitely erected amongst the many colonial houses, which boasts the name “Aspial Wedding Collection“. Aspial Wedding SS2 branch is located at 94, Jalan SS2/24, 47300 Petaling Jaya, Selangor, Malaysia. As one of the iconic landmark in SS2. 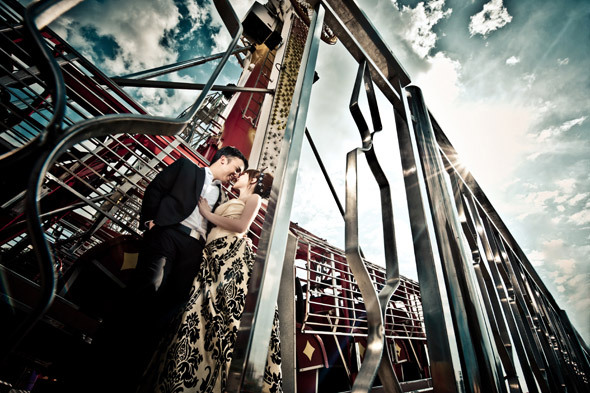 Petaling Jaya, Aspial Wedding is now providing the service to capture the most beautiful and handsome couple. Aspial Wedding has a vast collection of elegantly designed bridal wear. 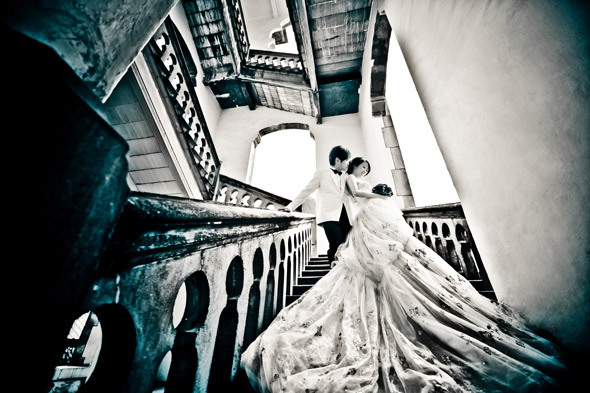 Aspial Wedding is also offering overseas package for photo-shoot if you want something special and doesn’t look boring when showing off the album to your relatives and friends. If you want to take much from this article then you have to apply these strategies to your won blog.